Vel Tech has a strong Industrial-Institutional Interaction Cell. 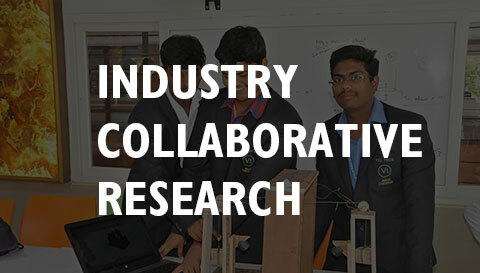 The cell has established Interactions with more than 2800 Industries / Institutes / Organisations and has collaborated with more than 200 Organisations for various Academic and Research Activities such as offering Joint Degree Programmes, In-Plant Trainings, Internships, Projects, R&D, Consultancy, Industry Recommended Electives, Curriculum Updates, Guest Lectures, Industrial Visits, Facility Creations, Value Added Courses etc. An inclusive practice of Vel Tech Industry Relations is the Industry-Institution Interaction, Partnership, and Collaboration. The Teaching and Learning practices are made Learner–Centric. 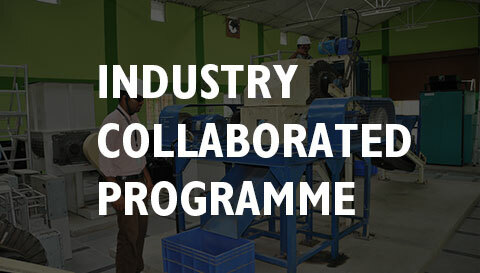 The targeted outcomes of this practice are the initiation of about 20 programmes at UG & PG level with industry partnership in core domain, enabling the placement of students in diversified industries, to take-up consultancy projects. Industrial-Institutional Interaction helps in understanding the ways in which scientific Research contributes to the country’s economy.